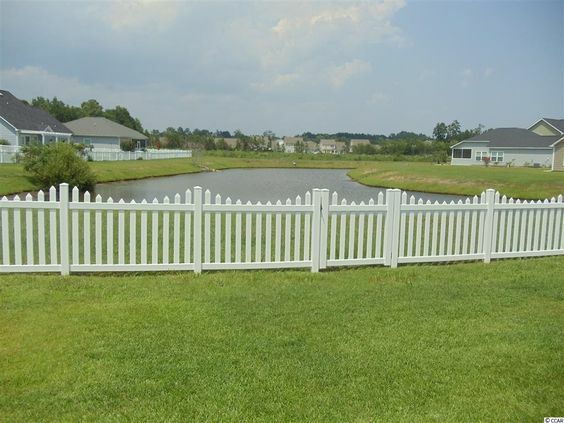 Jackson Estates is a lovely community located off of Big Block Road in between Highways 707 and 544 in the Socastee section of Myrtle Beach, SC. 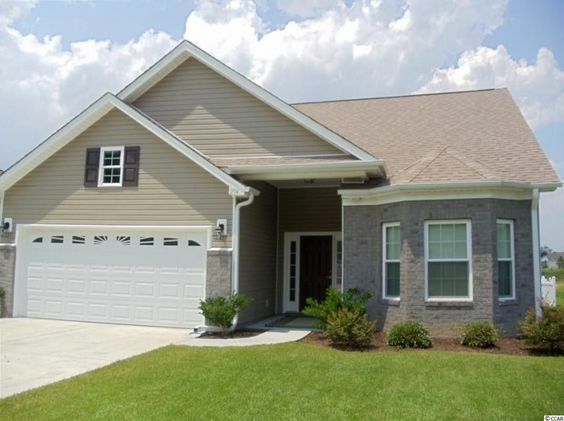 The community is close to Glenmere and Windsor Plantation and has a variety of floor plans to choose from. Built for the most part by longtime builder Bridges Homes, the homes are single-story ranch style. There are also two-story traditional style homes available. They range in size from around 1,300 square feet to more than 2,500 with two car garages. Read more about Jackson Estates real estate. Depending on the type of home, you could expect seeing a first floor master suite with walk in closet, trey ceiling and full bath with separate shower. Some kitchens have cherry cabinetry, granite counter tops, work island, stainless steel appliances and tile flooring. Some homes feature a gas fireplace, hardwood flooring, attic storage and backyard pool. Some homes have a tankless water heater, a grilling patio and brick veneer on the front of the home. There are energy efficient windows, upgraded insulation and optional 50-year roof system warranty. All of the homes in Jackson Estates are built with a "maintenance free" lifestyle in mind, making it one of the most highly desired new home communities. Home prices range from the $170s to the low $200s. Check out the latest listings and contact our office today to find your new home. If you're looking for convenience, Jackson Estates has it. 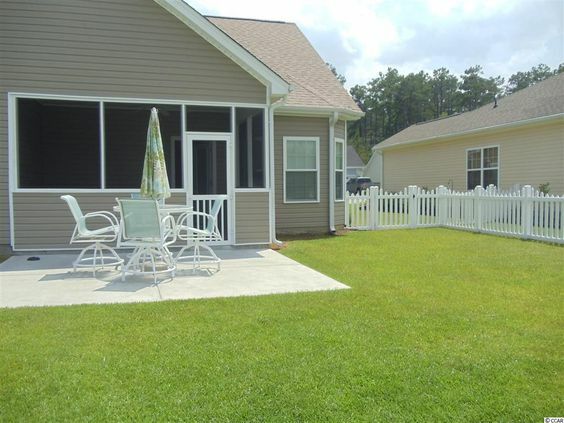 You have easy access to shopping in Myrtle Beach and Surfside Beach.